On March 19, 2011 I got married to my best friend and coolest person in the world, Alison Ivy Mojica. I’ll post some pictures from that day soon. My photographer is the second coolest person and the world and a great guy to hang out with, Robb Davidson. He’s one talented baggert. Hire him, for real. 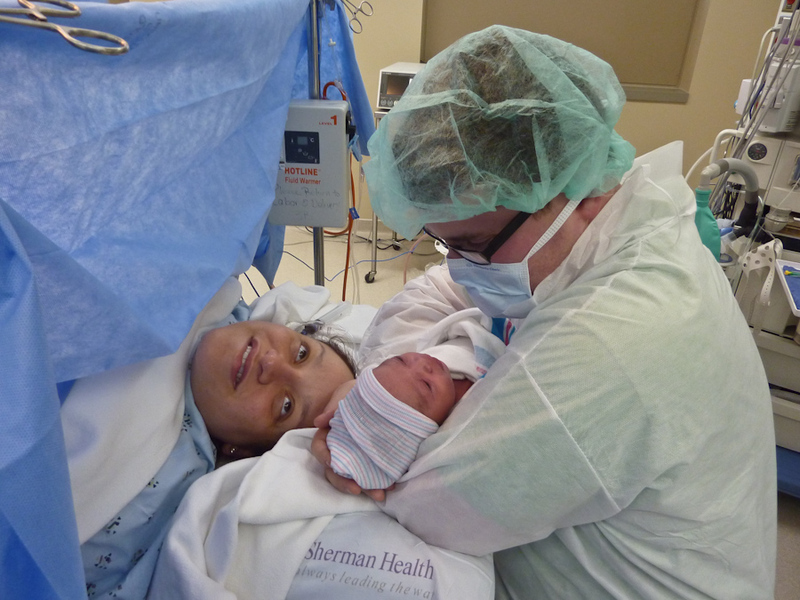 We just had a baby on Monday, April 25, 2011 at 6:22 p.m. But the saga began on Friday night. 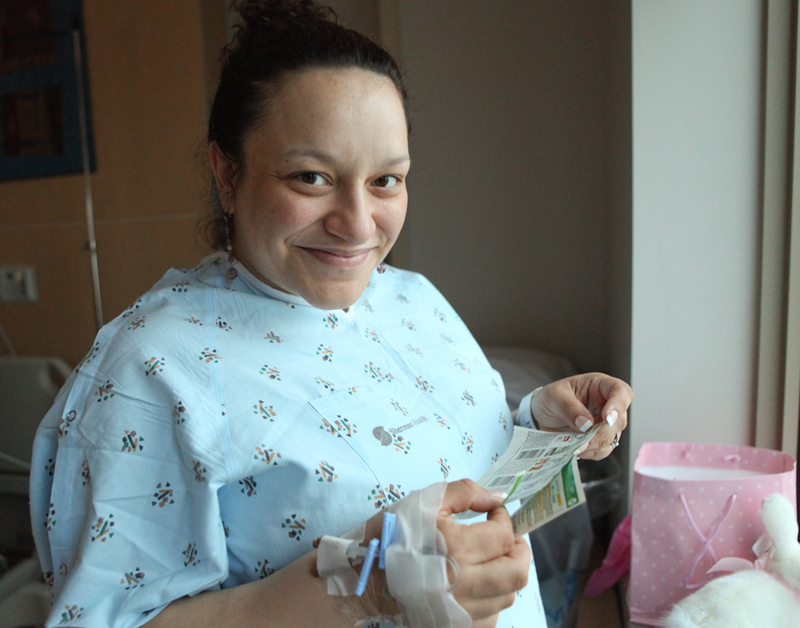 Alison started contractions in pre-labor at 11 p.m. and it didn’t pick up until Sunday morning. 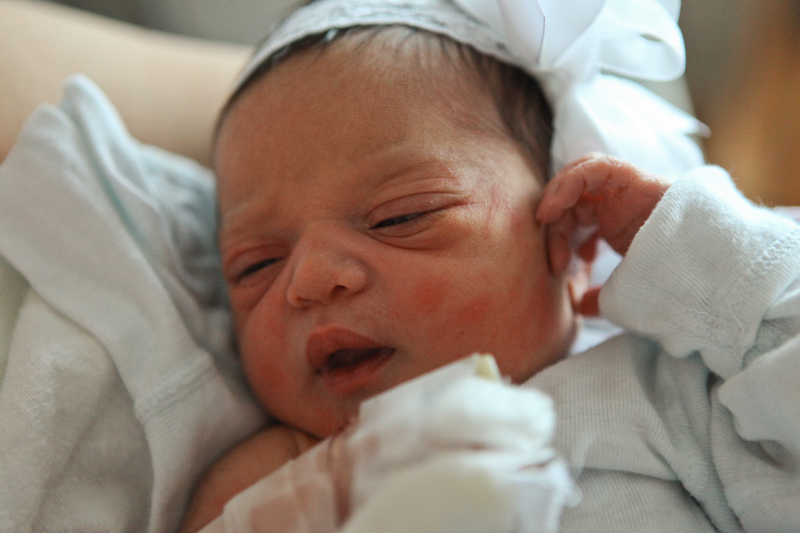 We went to Sherman Hospital at 7 a.m.ish, but Alison didn’t have much progress and we went home to labor some more. She finally started picking up and we returned at 8 p.m.. Unfortunately, the labor stalled again and Alison stayed dilated at 7cm for nearly 12 hours. 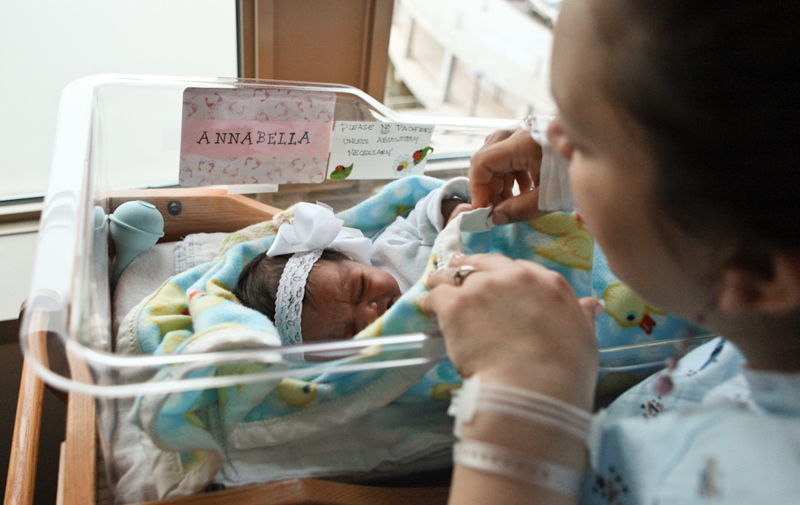 She worked so hard, but ultimately a cesarean section was required and baby Annabella Ivy Sherman was born at 6:22 p.m., at 7 lbs 6 ozs and 21″ long after laboring for nearly 36 hours. Mommy Alison and Daddy Kevin with Baby Annabella Ivy Sherman just a few minutes after her birth by cesarean at 6:22pm on April 25, 2011. Photo by a nurse. 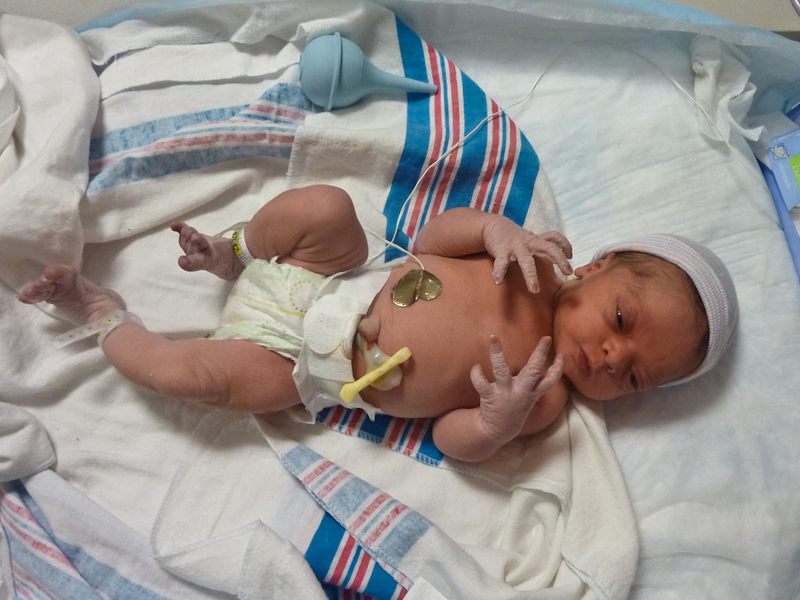 Baby Annabella, 7lbs. 6ozs, 21″ long minutes after birth, getting cleaned up. 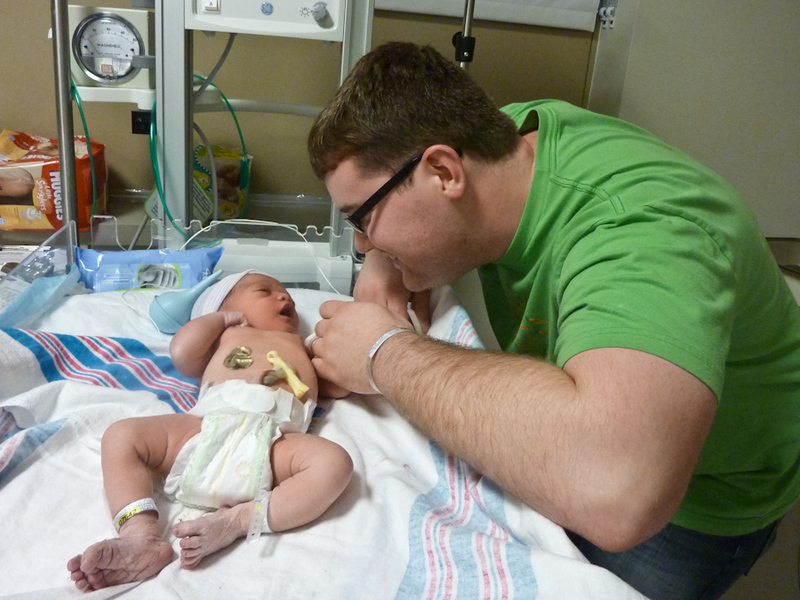 Daddy Kevin with Baby Annabella in the Special Care Nursery. Photo by Grandma Sherman. 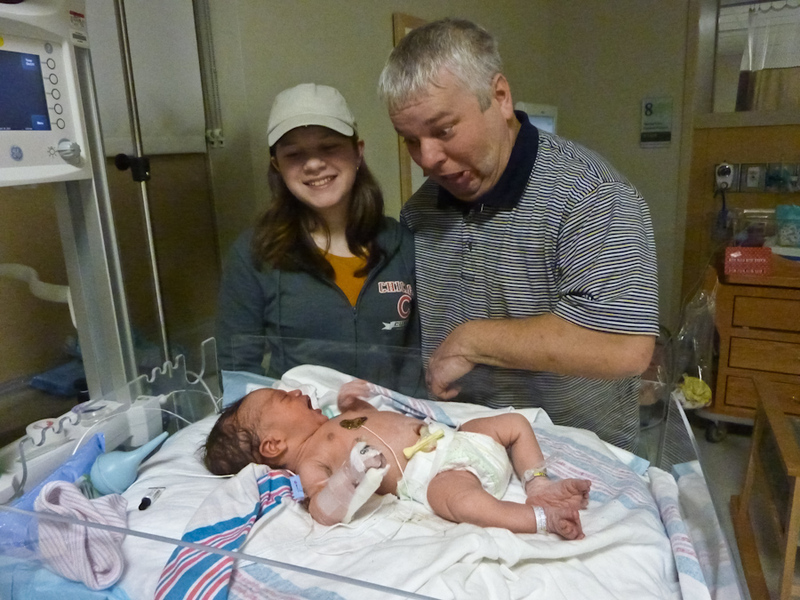 Grandpa Sherman making faces at Baby Annabella with Aunt Maggie. Baby Annabella up close and personal. Baby doing the baby thing. Mommy wrapping up baby before she had to go back to the Special Care Nursery. Mommy Alison is recovering soooo well from the weekend’s adventures!